Welcome to Inflata Fun Entertainment Hire! 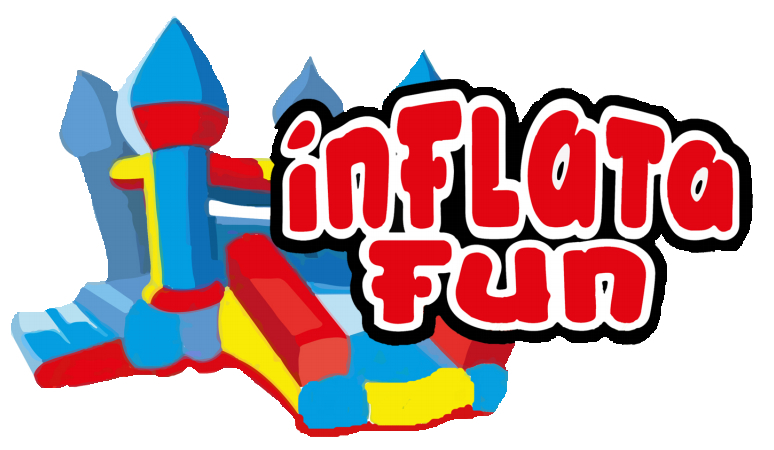 INFLATA–FUN IS A FAMILY RUN BOUNCY CASTLE HIRE COMPANY BASED IN DISS, NORFOLK. IN 2019 JUST FOR YOU WE HAVE SLASHED ALL OF OUR INFLATABLE PRICES! Take a look at our inflatables to see the crazy price drops! We offer a wide range of bouncy castles, soft play and related inflatable products for all ages from young children to adults. We take pride in our castles and insure that they are always clean and in good order before hiring them out. Our team also takes great pride in ensuring that you get the right castle for your needs, and that the equipment is safely set up and you are briefed before they leave site. We will ensure you enjoy your day without any concerns or worries. A TEAM BUILDING CORPORATE EVENT, THE LIST IS ENDLESS. We are constantly adding to our product list. Keep checking our Facebook page and website for updates. We have £5,000,000 pounds public liability and are members of BIHA. Don't forget we are an accredited rpii certified Operator and Attendant of Childrens Inflatable Play Equipment!